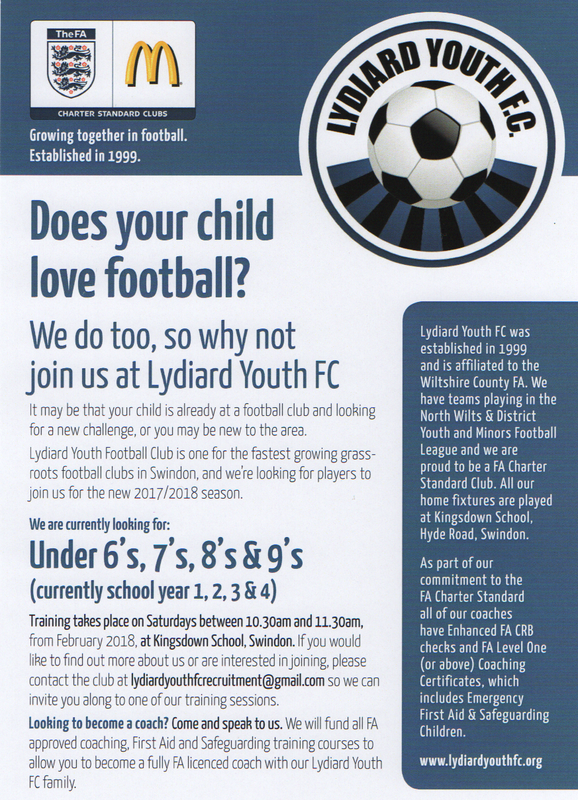 All our teams play at Kingsdown School in Swindon and compete in the North Wilts Youth Football League. 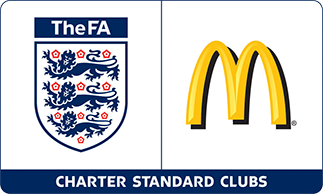 Lydiard Youth FC was awarded the FA Charter Standard in 2006, which highlights our commitment to training and helping young players develop in a structured and positive environment. We’re always looking for new players and new sponsors, so if you would like to get in touch, please contact our Club Secretary.